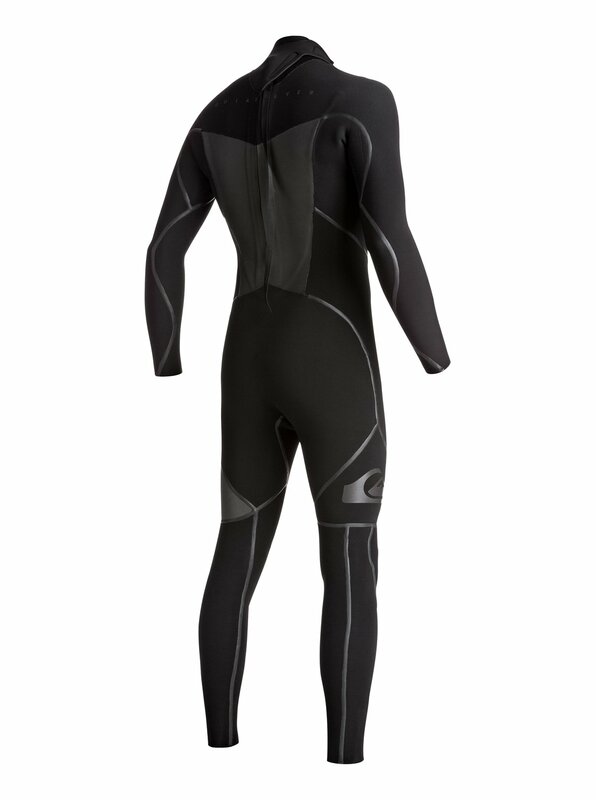 Turning pipe dreams into wetsuits powered by perfection, Quiksilver has created this 4/3mm Syncro Plus suit for the wild winter nomad. 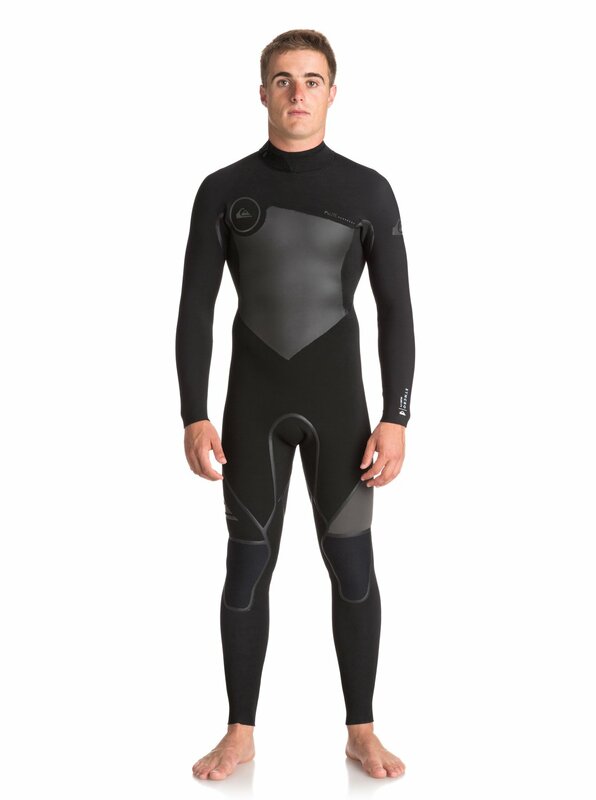 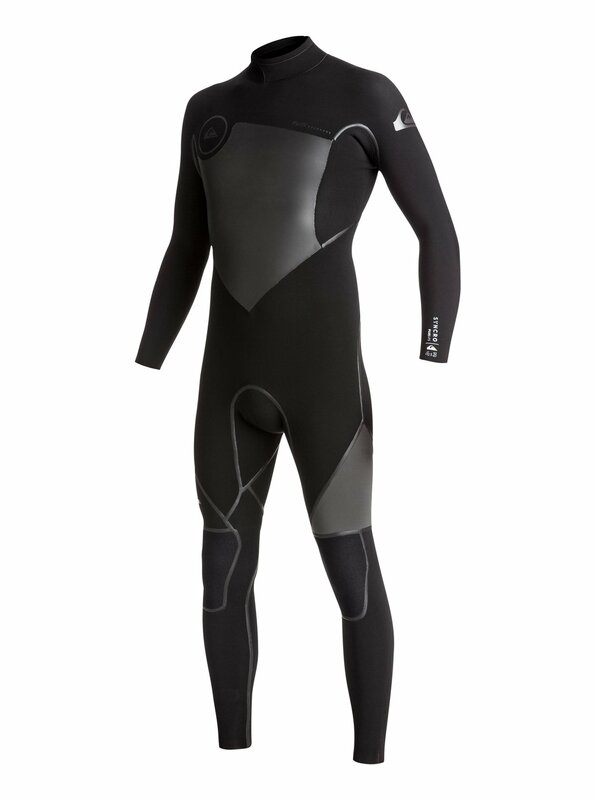 Developed for durability and flexibility with a price tag that won’t break the bank, this cold water wetsuit has been constructed from our cutting edge F’N Lite neoprene. 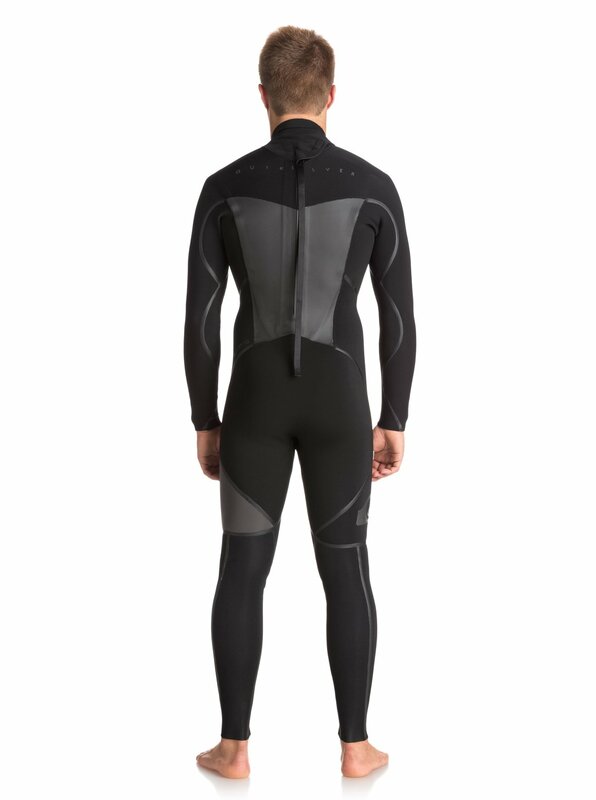 Offering a lightweight layer packed with air cell technology, this back zip wetsuit features a WarmFlight® thermal lining and LFS seams to protect against unwanted water entry.